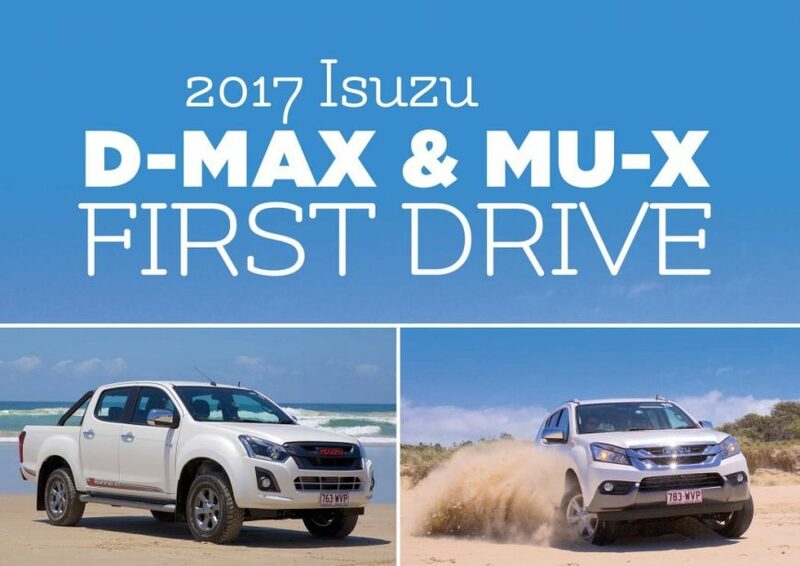 Isuzu have officially released the new 2017 D-Max ute and MU-X wagon, and our previous story that exclusively leaked the details have proven true: They have stuck with the 3.0 litre turbo-diesel donk, which makes the same power (130kW, but more broadly), but now makes 50 extra Newton-metres for a 430Nm peak output. This runs through new six-speed automatic and manual gearbox options, which give a lower bottom and higher top gear ratios. What’s the end result? The new driveline is quieter (thanks to extra insulation), more efficient, and noticeably perkier and more flexible. As a package, the new driveline delivers a definite improvement in that gruff, unapologetic way. The interior is improved as well, with a new 7in infotainment system (high-spec models get sat-nav). The D-Max and MU-X are certainly outgunned in the technology stakes, but the interior is cleanly organised and looks to be hard wearing. 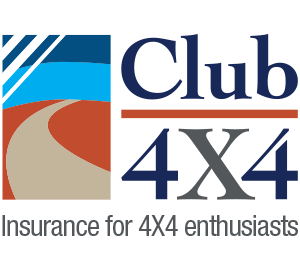 There are more refined, comfortable and powerful options out there in the marketplace, but those who are considering an Isuzu probably look a bit deeper than that. The engine might be rough, but it has great light-truck credentials and genuinely looks to be built to last. The extra grunt, gearing and tech keep it from falling behind, whilst sticking to its ideology of traditional ute values and simplicity.